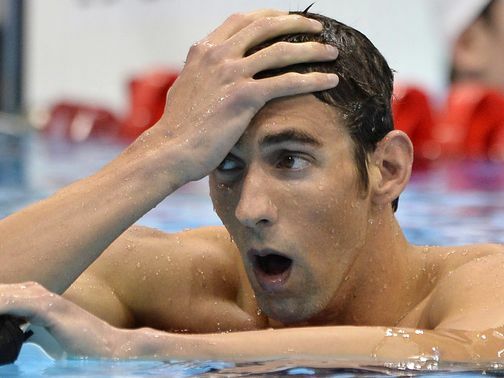 "Michael Phelps not winning a medal in the 400-meter relay caused quite a brouhaha across the country." "There was a great brouhaha in the stadium when the Olympic Flame was lit." "1890, from French brouhaha (1550s), said by Gamillscheg to have been, in medieval theater, 'the cry of the devil disguised as clergy.' Perhaps from Hebrew barukh habba' 'blessed be the one who comes,' used on public occasions (cf. Psalm 118)."